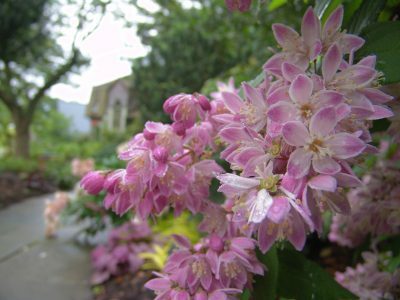 Explore the Scott Arboretum’s plant collections with staff on National Public Gardens Week. This tour is geared for gardeners from beginners to experts. The tour will begin at the Scott Arboretum offices and is free and open to the public. In case of inclement weather, the tour will be canceled. For more information, please call the Scott Arboretum offices at 610-328-8025. This is the eleventh annual celebration of National Public Gardens. This year the national celebration continues all week inviting communities to explore the beauty of their local green spaces while raising awareness of the important role public gardens play in promoting conservation, education, and environmental preservation. Schools, families, garden enthusiasts, and visitors are invited to visit public gardens in their local communities for special events and activities.